Comprendo have transformed our IT infrastructure in a thoroughly competent manner, eradicating down time. They are a strategic partner who we trust to give us the best advice to suit both our needs and our pockets. Comprendo have been working with JCJ since June 2008. 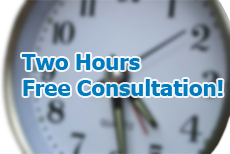 We have received 24 hour 365 days a week support and all problems have been effectively resolved. 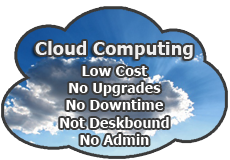 I would recommend Comprendo as a company to outsource your IT requirements. Hi Anthony, just wanted to point out how pleased we all are with Comprendo and David thus far. Everything works and everything gets done immediately! Really happy we made the move. Thanks again. Over the past two years we have found the services of Comprendo to be exemplary and represent outstanding value for Money. Anthony, Julie, and the team have always been on hand to help in anyway so to rectify any problems we may have incurred.